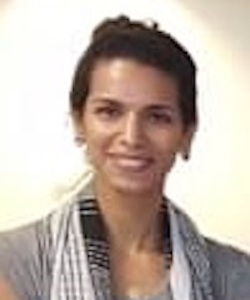 Jihane is a Moroccan strategist, organizer and policy specialist with experience in donor fund mobilization, fund structuring, and co-financing. She currently is at the African Development Bank’s working for the vice presidency on blended finance and resource mobilisation across three departments. Prior to that, Jihane worked for the European Investment Bank (EIB) on upstream project preparation, RDI, and partnership with Non-EU countries. Jihane has a particular interest in leveraging PPPs and mobilising non-traditional capital providers to address the SDGs. She believes in the power of entrepreneurship as a tool to create jobs and particularly values the time spent in an incubator co-managing its start-up phase, mentoring members and mingling with impact investors. Jihane holds an MPA from the London School of Economics (LSE), an MA in Development Economics from Westminster University, and a BA in political sciences from the American university in Morocco.